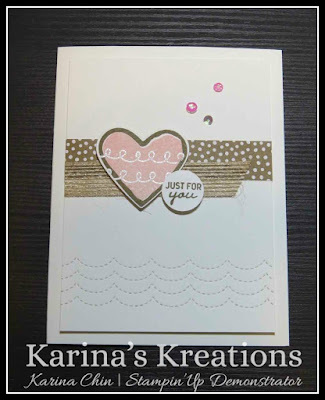 Karina's Kreations: Nothing Sweeter Card! 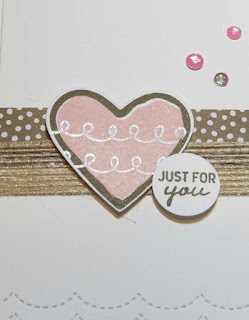 The Stampin'Up Nothing Sweeter stamp by Stampin'Up is a hidden gem. There are three images in this set that make cookies. It's so cute!!!. 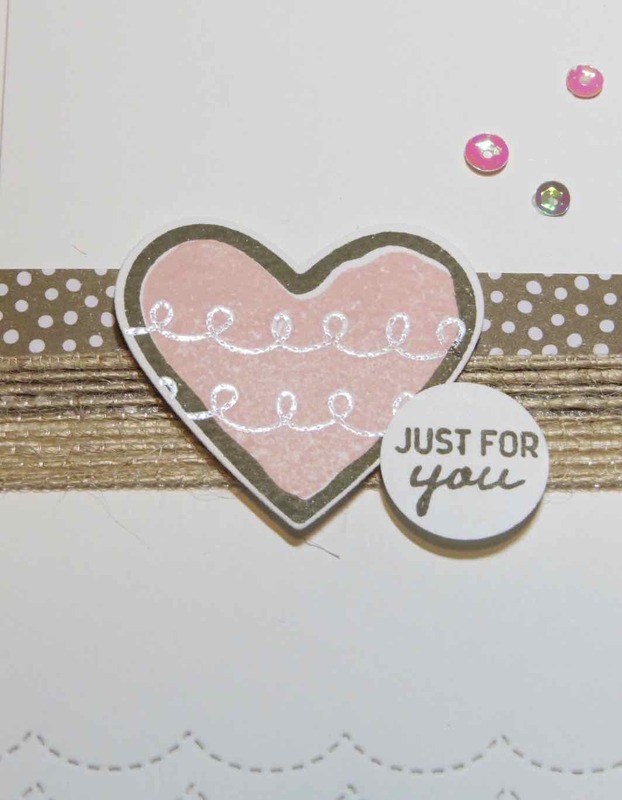 The set has coordinating Sweetly Stitched Framelit Dies. 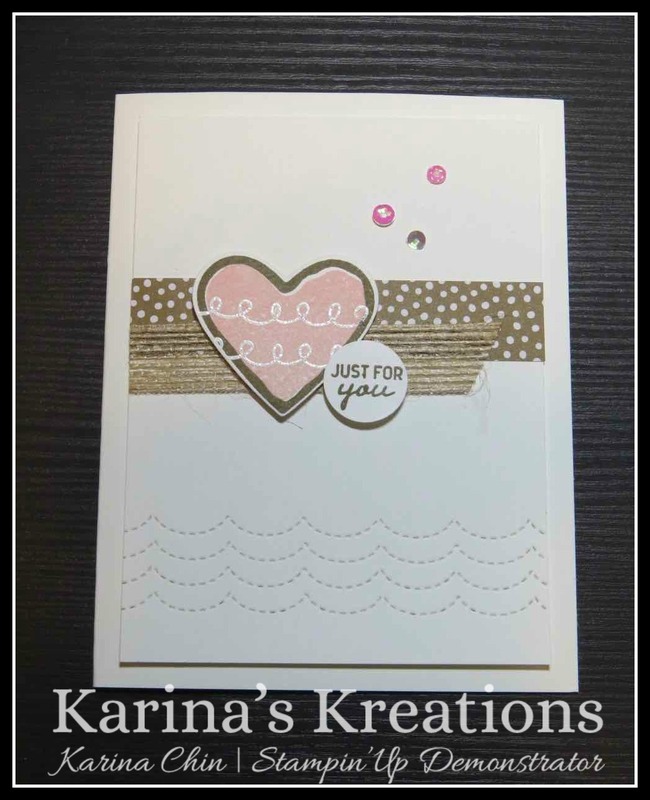 I used the stitched scallop framelit on the bottom of my card. You can save 10% by buying these as a bundle. I'll be placing an order today if you want this set or any of the world card making day sale items. Email me by 12:00. Here's a supply list for my card.